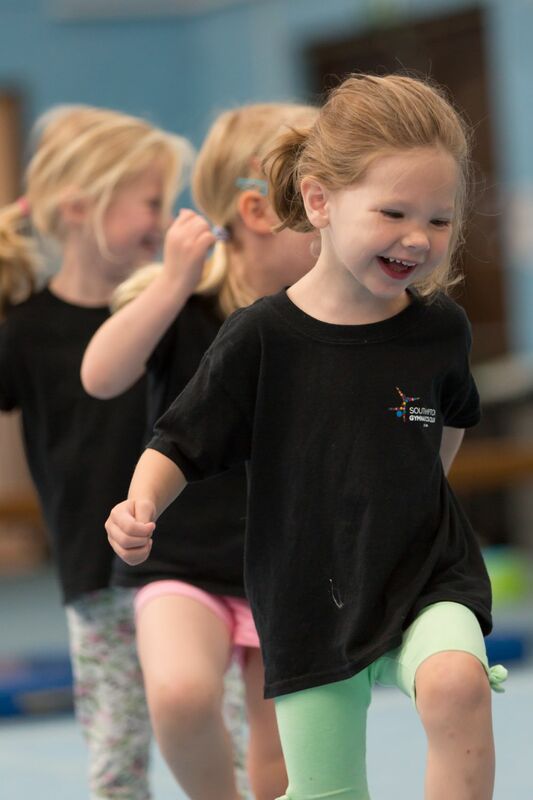 Gymnastics for All begins with movement programmes for pre-school children and progresses through to recreational gymnastics taught in clubs, schools and leisure centres across the UK. 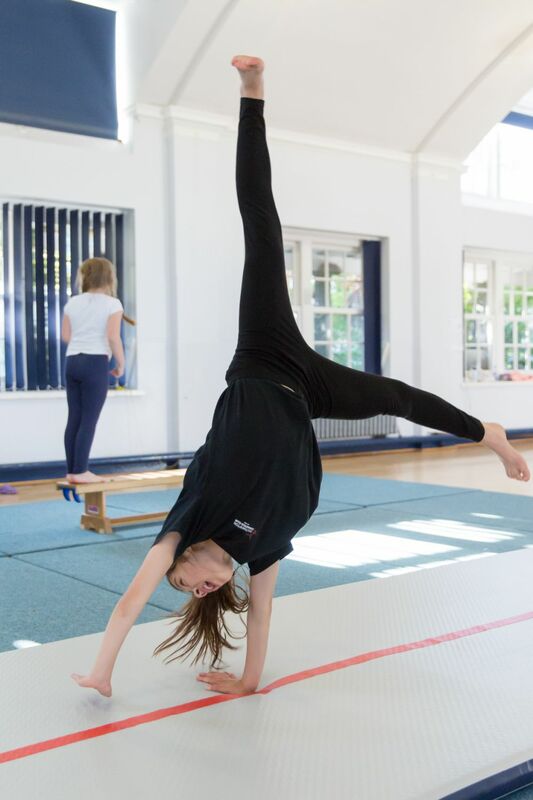 Children are encouraged to learn and experience a variety of basic movement patterns across the range of gymnastics disciplines. 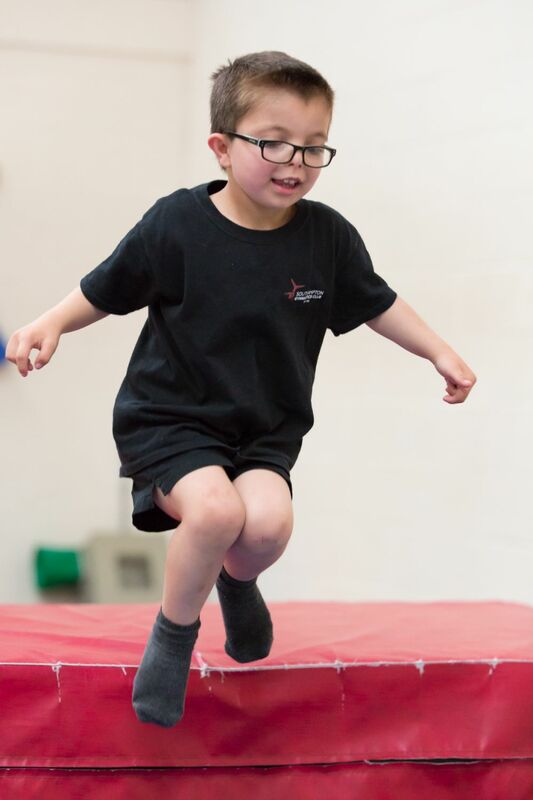 By exposing children to movement and skills involved in all disciplines, they can quickly find their feet, choose to specialise in one discipline or transition to another as their preferences change. Gymnastics for All also provides opportunities for people of all ages and abilities to take part in festivals and display performances. We have our own Annual Gala performance which has been running for over 40 years; it is the highlight of the year for many of our gymnasts. More detail on our Annual Gala can be found by visiting our Annual Gala page! 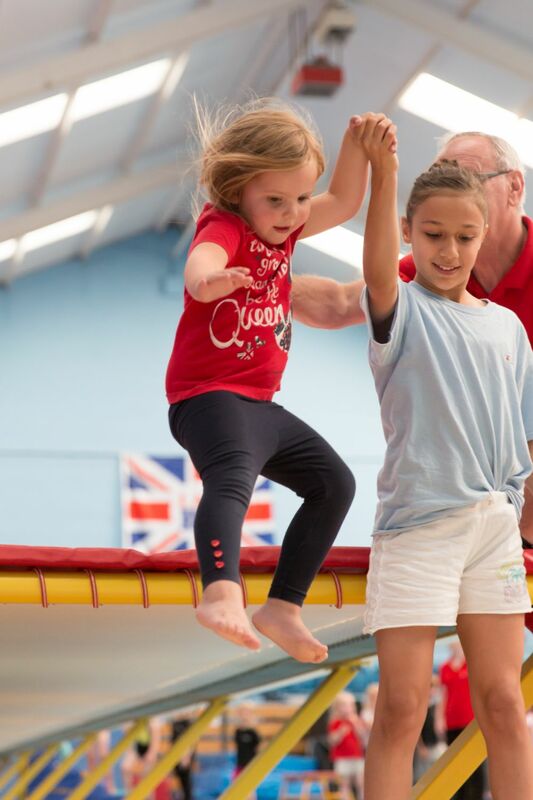 Gymnastics for All is about 'More Opportunities for More People' and offers a wide range of experiences for participants and spectators while providing the opportunity to focus on fun, fitness, friendship and fundamentals.